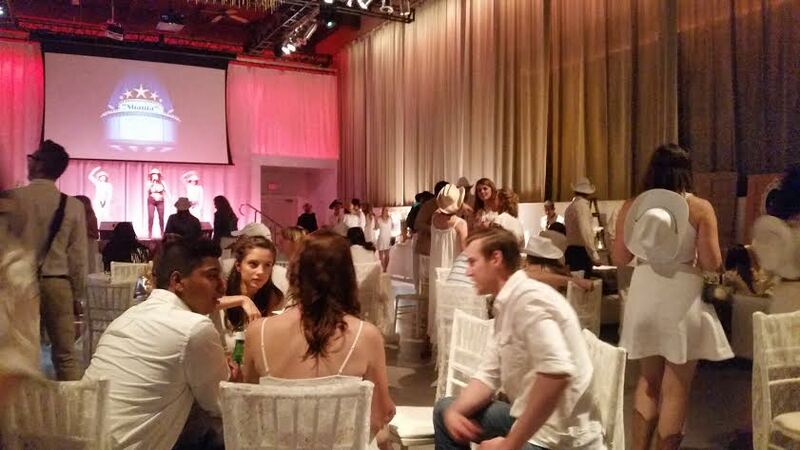 On Thursday June 25th, we attended the “Summer Solstice Boots & Bling White Party” inside the Liberty Grand Entertainment Complex at the Exhibition downtown Toronto. 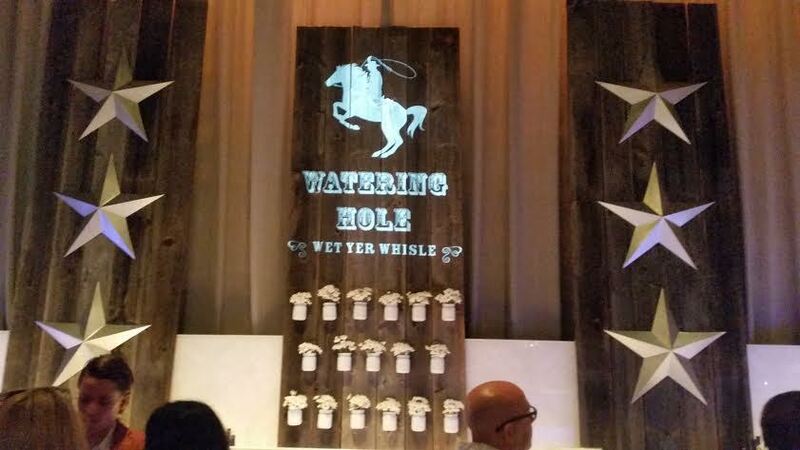 Boots & Bling is an annual charity event that raises money for St. Joseph’s Health Center’s Pediatric Emergency and has raised over $1 million in the 5 years it has been running. 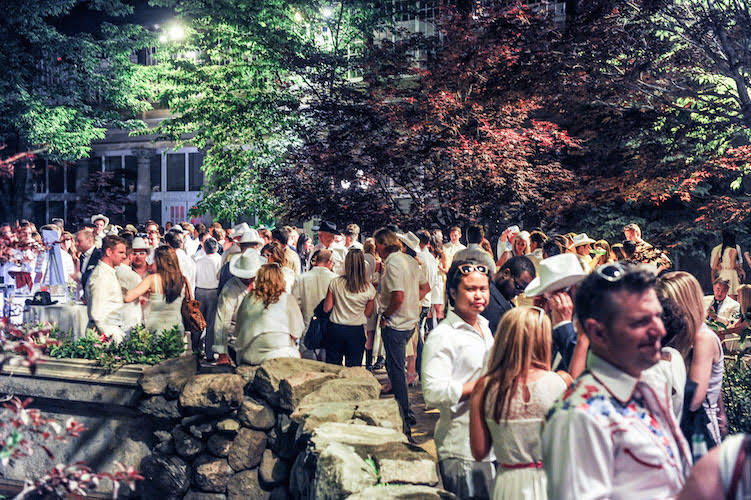 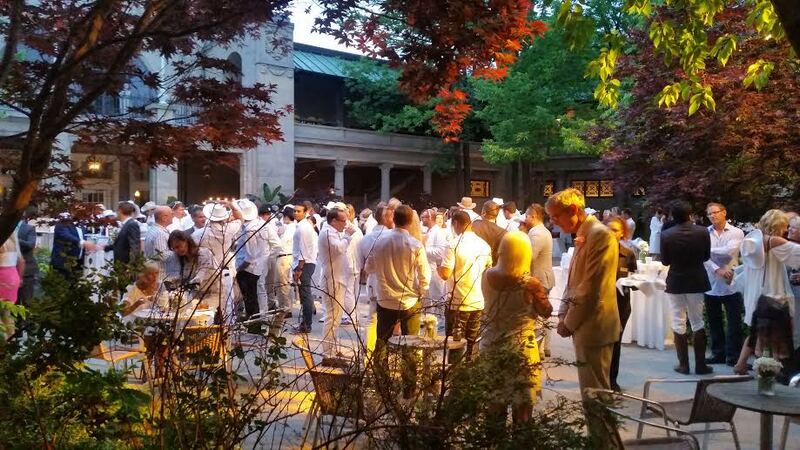 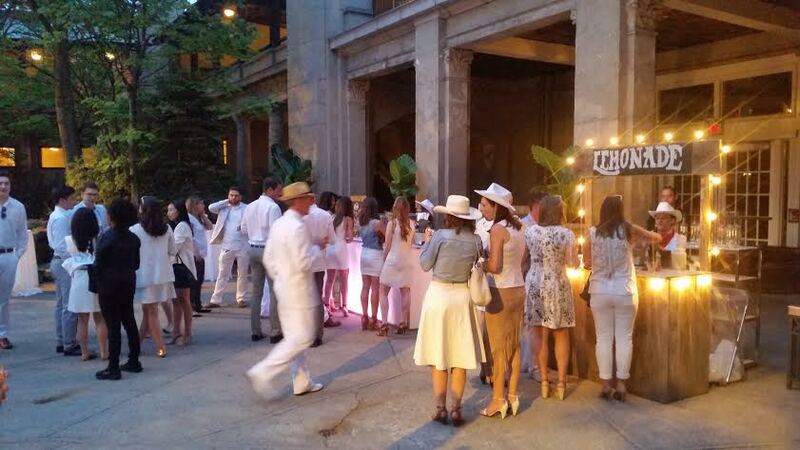 The event was packed full of Bay Street’s finest in a sea of white and cowboy hats! 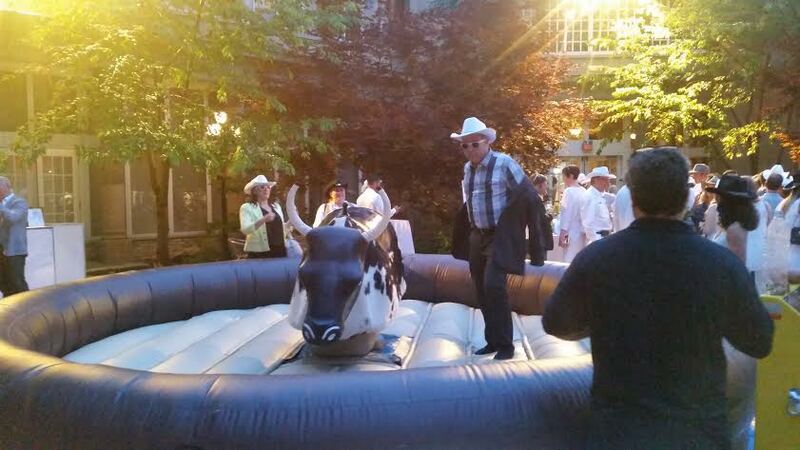 The outside terrace was the most popular with a complimentary whiskey station and a mechanical bull available for rides! 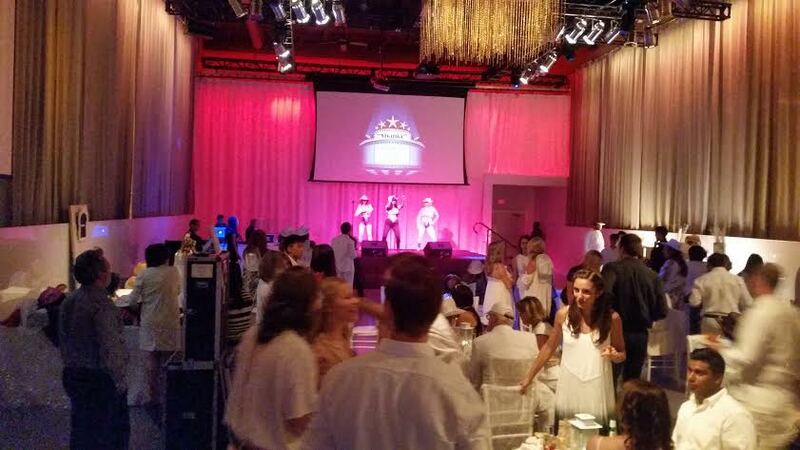 They hosted a Shania Twain impersonator who was incredible and sounded just like Shania herself. 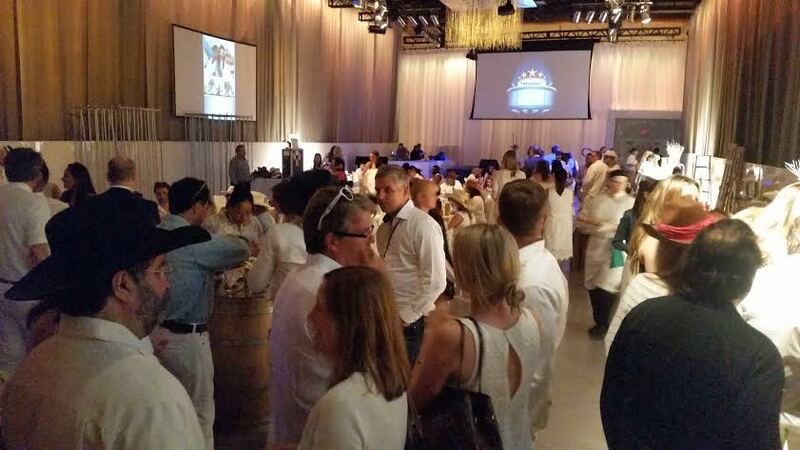 The funds raised at this charity event are going to enhancing the dedicated area at St. Joseph’s Emergency Department which serves children and youth under the age of 18 which also made up over 18,000 visits to that unit last year alone. 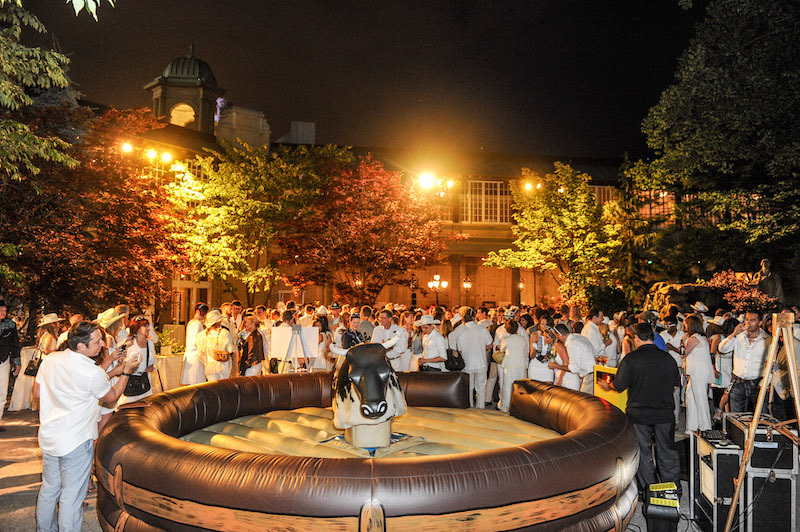 If you wish to donate to the St. Joseph’s Health Center Pediatric Emergency, click here!